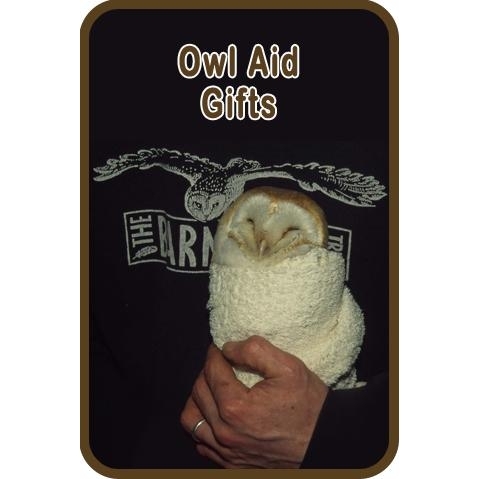 Choose your gift and we will send the recipient a full colour Owl Aid Gift Certificate and a personal message from you by email or post. 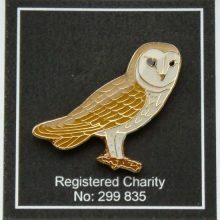 Please select Post or Email below: If you opt to receive your Owl Aid Gift (as a .pdf) by email rather than post, you save the Trust postage and printing costs. 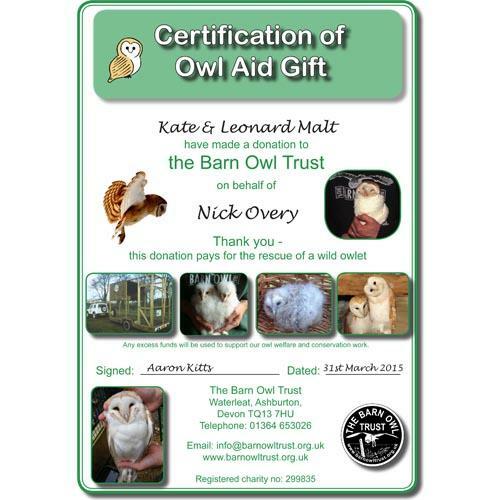 Help injured wild Barn Owls with ‘Owl Aid’. 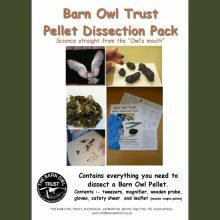 Every year we receive hundreds of calls about wild Barn Owls and other owls that are starving or injured and need specialist attention. 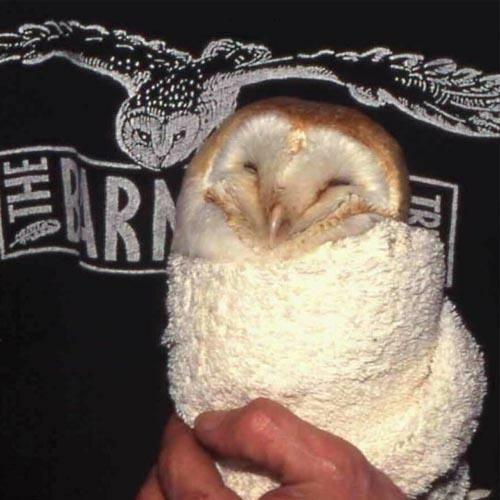 Each owl casualty can potentially cost up to £100 before a satisfactory conclusion is reached. 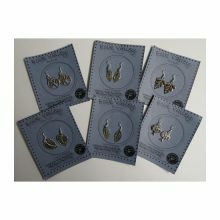 We will send the recipient a full colour Owl Aid Gift Certificate and a personal message from you by email or post – we don’t add them to a mailing list or send them unwanted appeals. 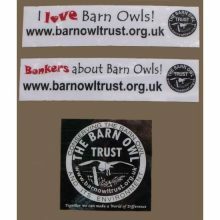 Alternatively – give an Owl Aid Gift using internet banking (BACS) – no card fees means we can use all of your donation to care for owls. 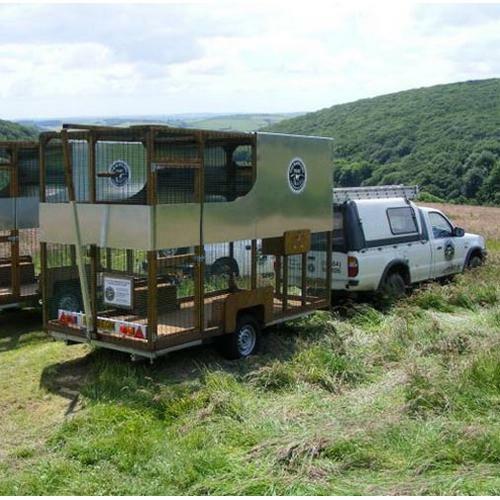 Find out how we use your donation. 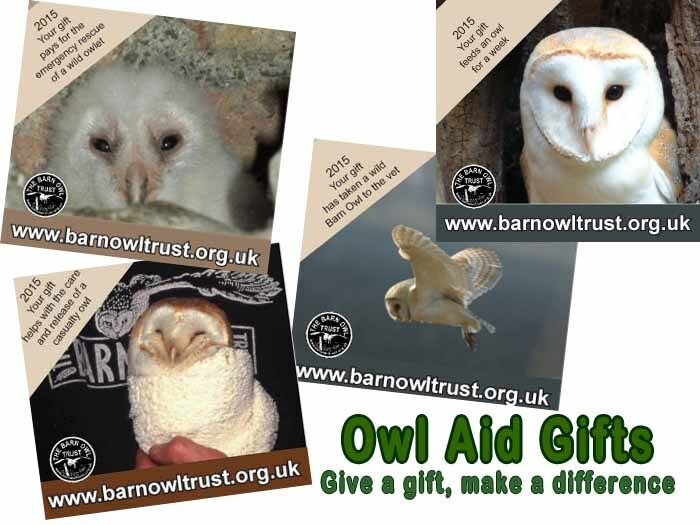 More ways to support Barn Owls. 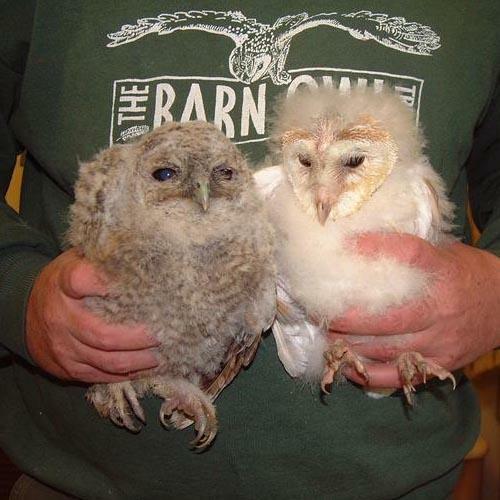 About our Owl Hospital and Owl Sanctuary.